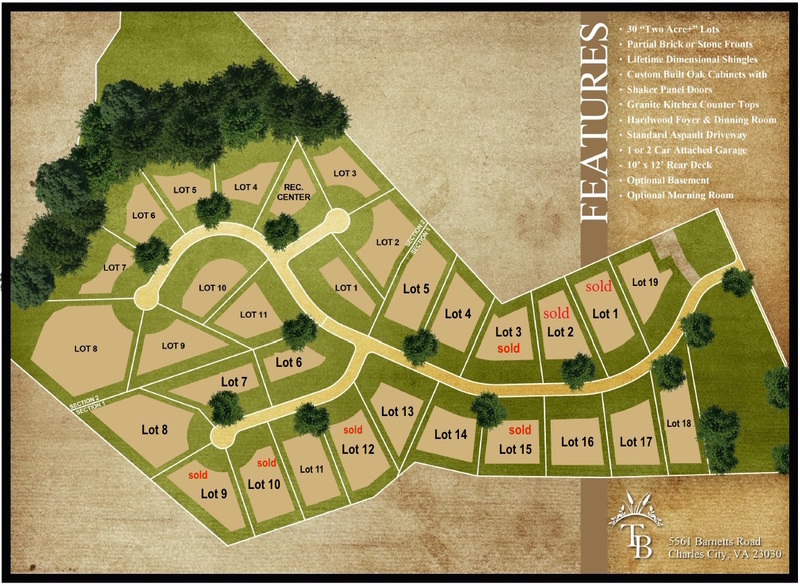 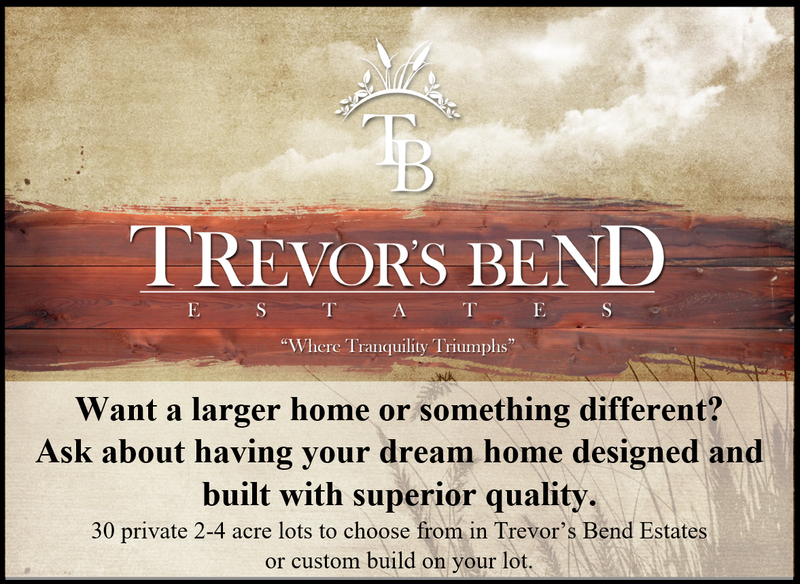 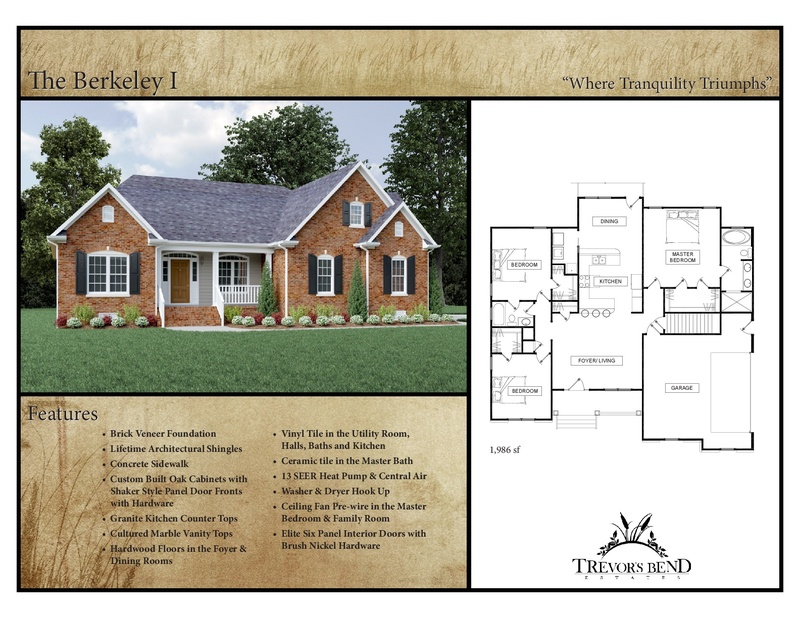 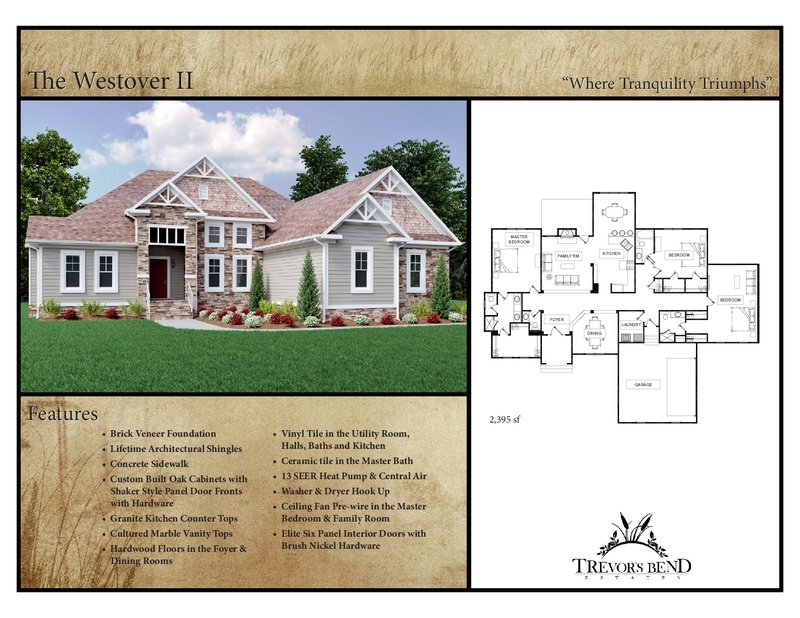 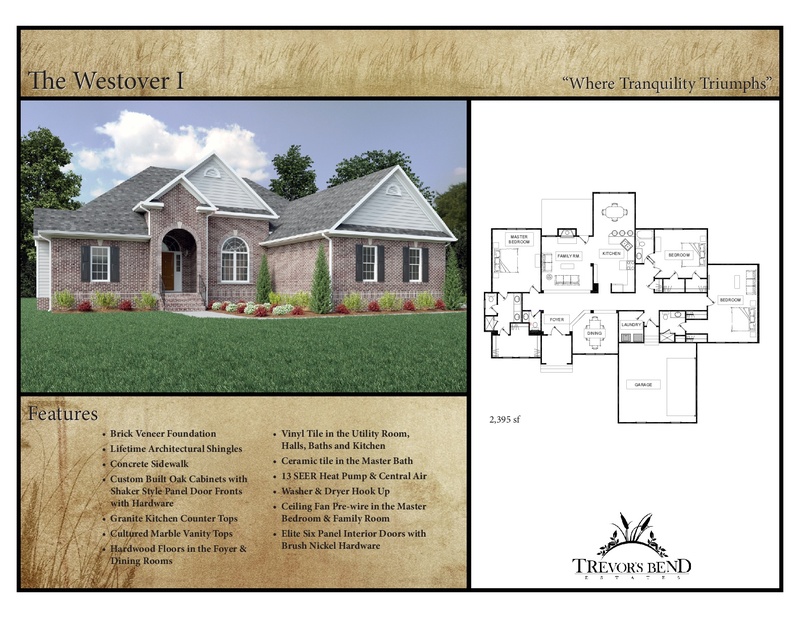 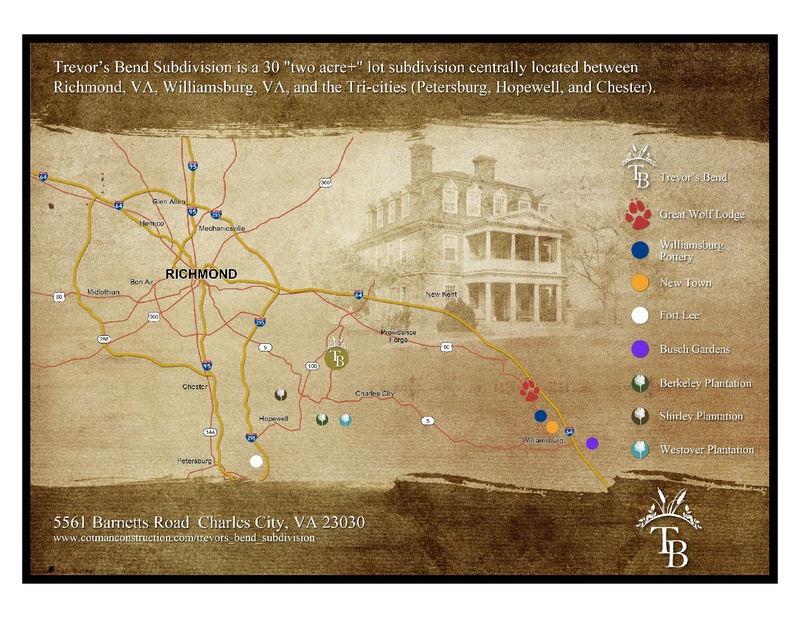 Trevor's Bend Estates - Custom Designed Homes on 2-4 Acre Lots -Marketed be Lifelong Realty, Inc. Can Build on Your Lot or Ours. 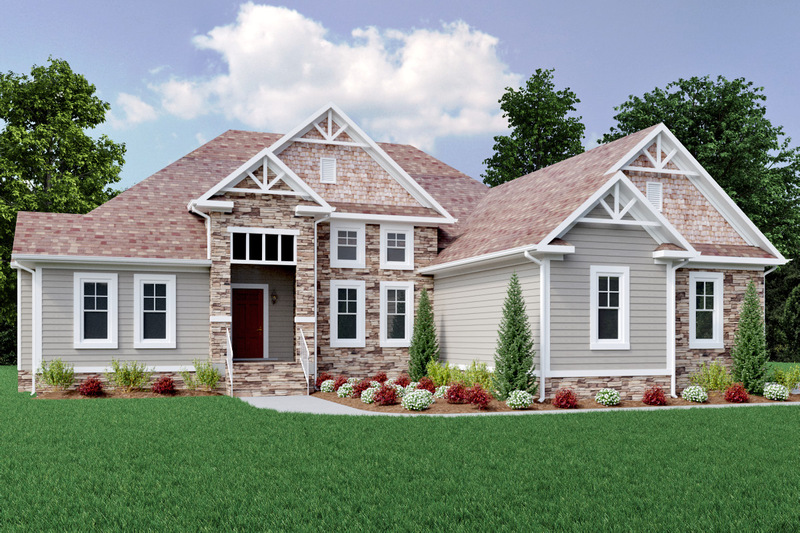 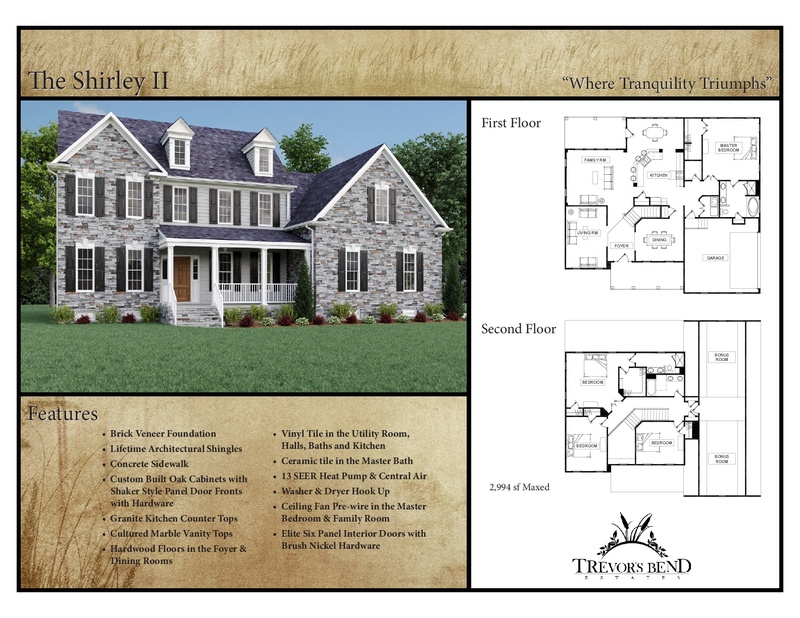 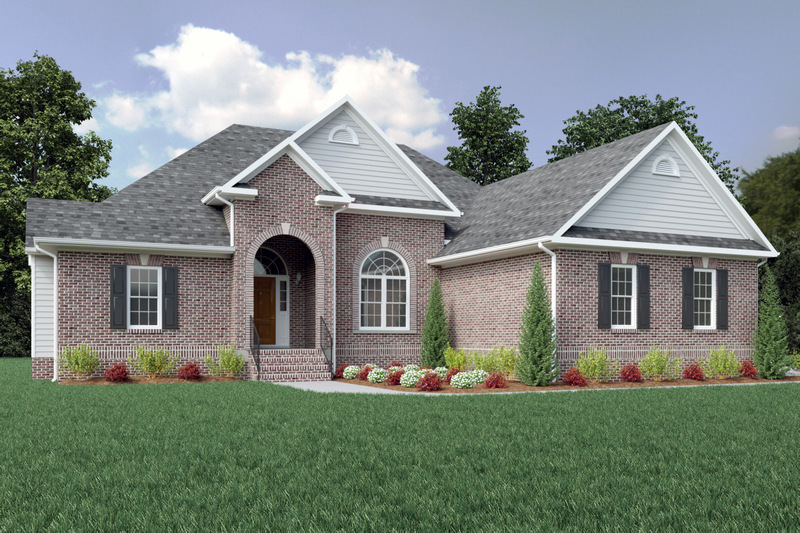 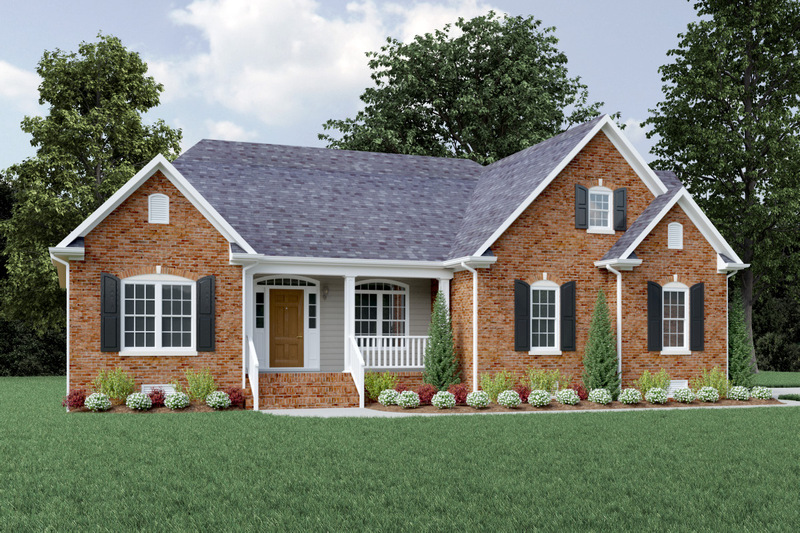 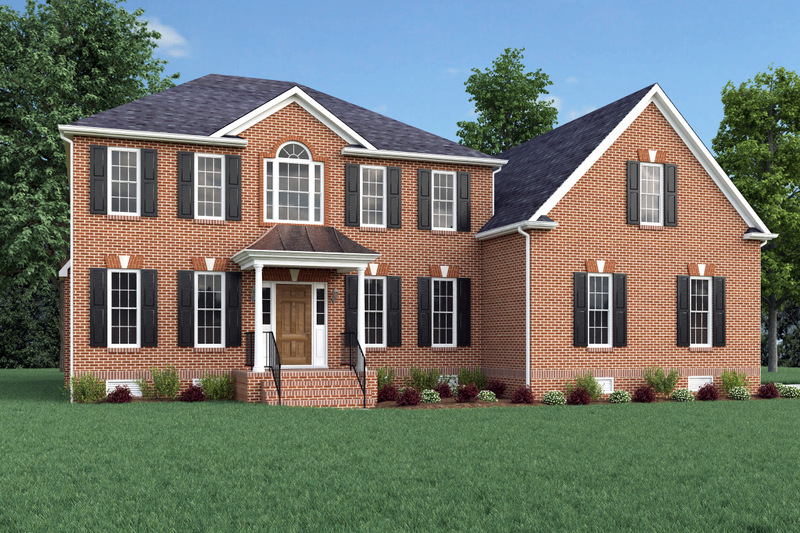 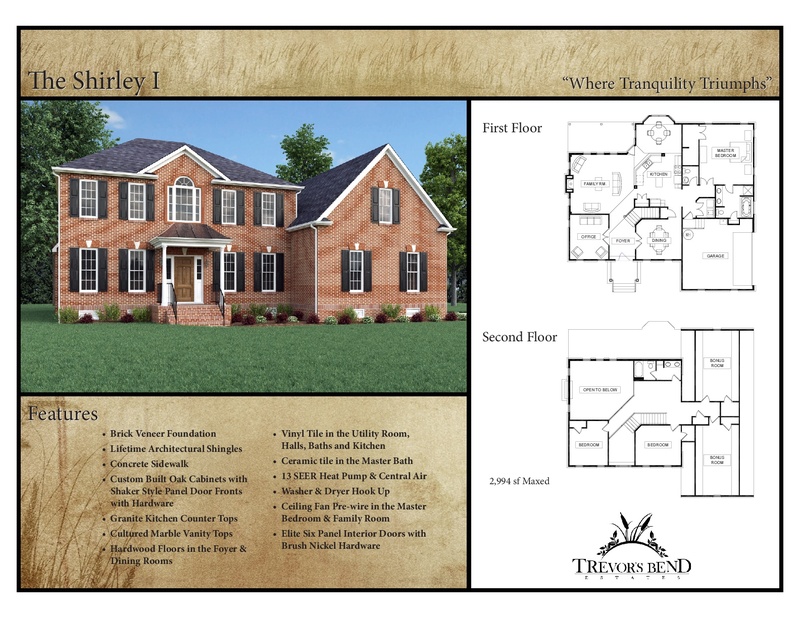 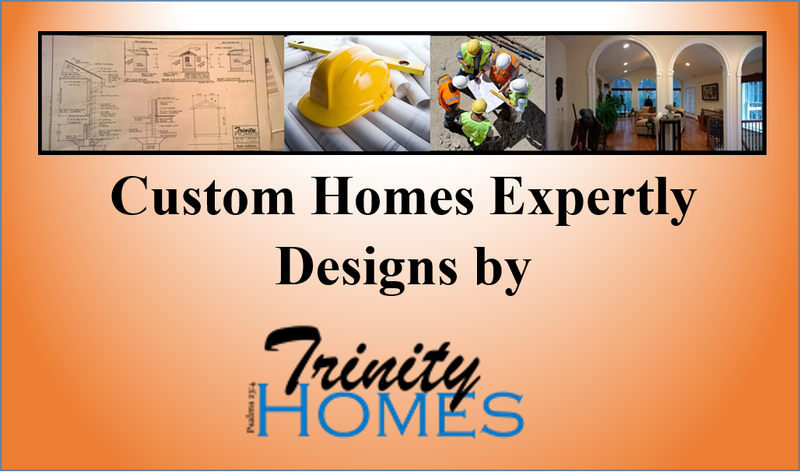 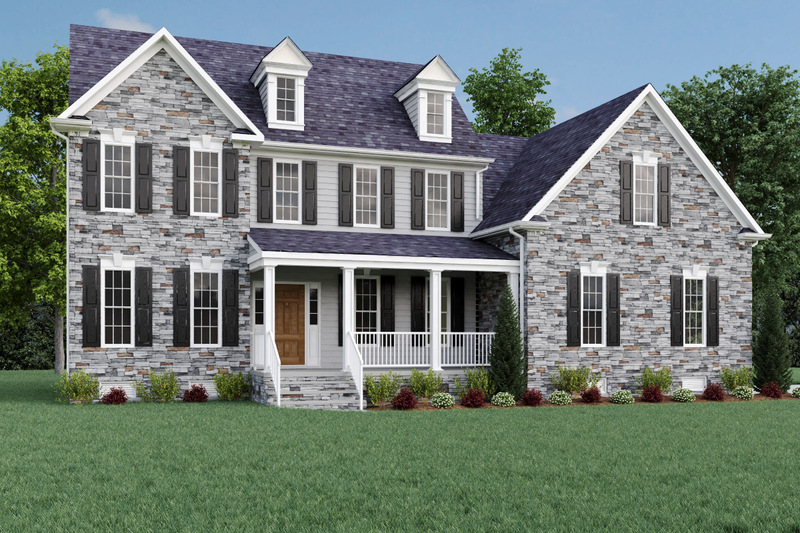 Quality Built by Cotman Construction, Inc. Creatively Designed by Trinity Homes. 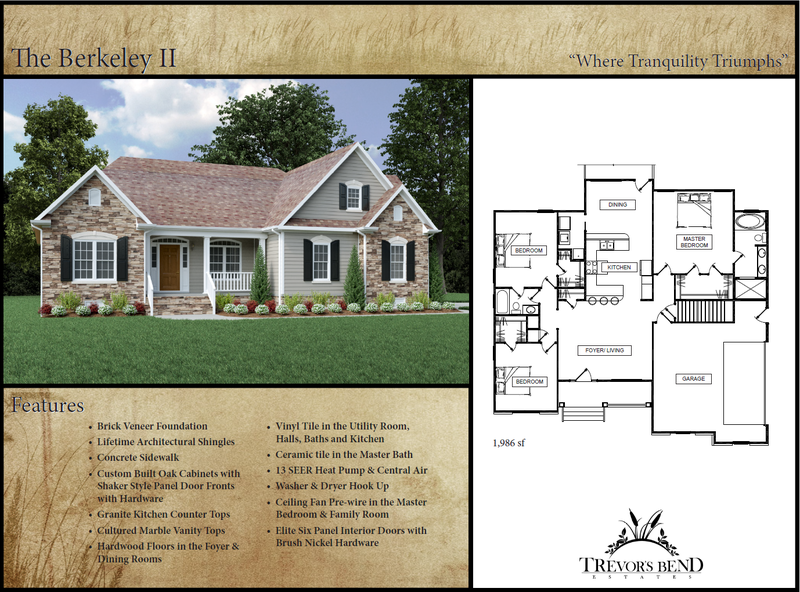 "Where Tranquility Triumphs"
If you would prefer to buy some Dream Land and have us build your Dream Home there, we can!